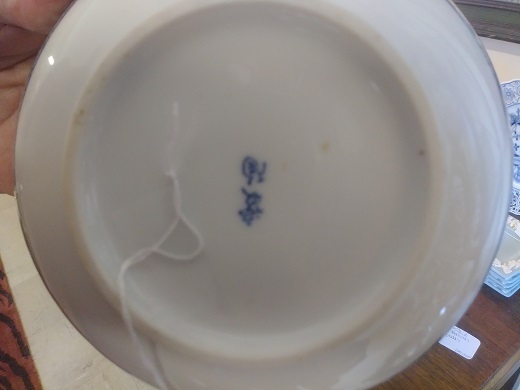 Please help with information on this porcelain mark. Thank You for your assistance. Very helpful.